In 2014, I created a series of infographics to help convey this message. Corn, for example, used to be a spindly grass-like plant called teosinte, which Native Americans farmed and bred through artificial selection until it resembled the yellow corn of today. Corn has been bred via artificial selection to be larger, sweeter and more colourful than its ancestral plant, teosinte. 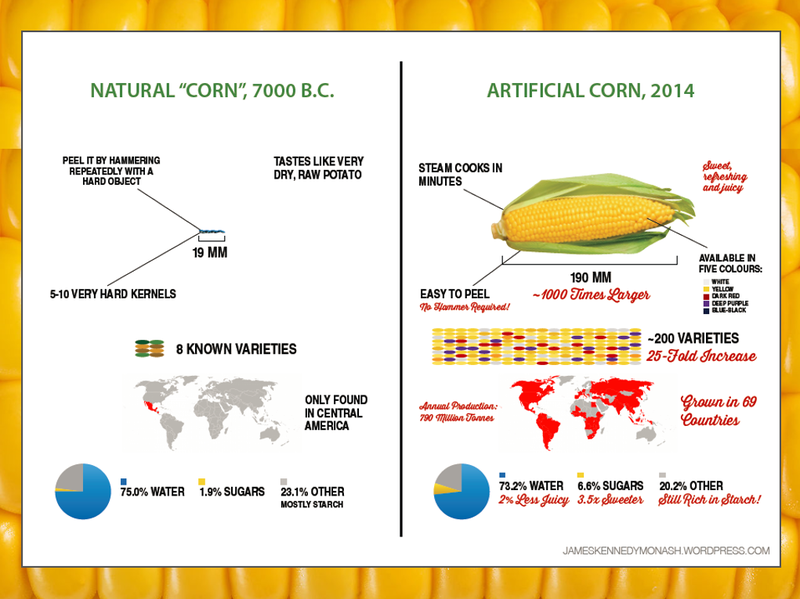 In 9000 years, sweetcorn has become 1000 times larger, 3.5 times sweeter, much easier to peel and much easier to grow than its wild ancestor. In the 15th century, when European settlers placed new selection pressures on the crop to suit their exotic taste buds, the corn evolved even further to become larger and multi-coloured. Corn no longer resembles the original teosinte plant at all. Watermelon began as a hard, bitter fruit the size of a walnut. It caused inflammation and had an unpalatable bitter taste. 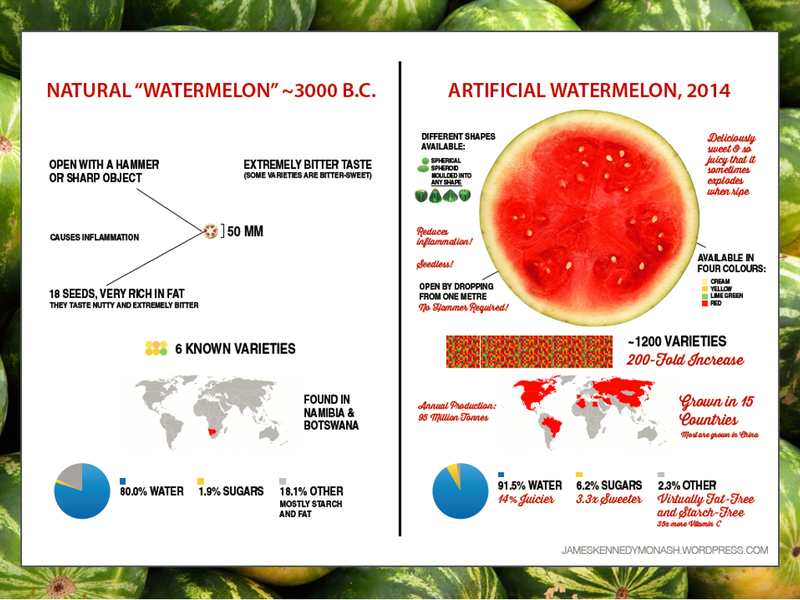 Thousands of years of artificial selection (unintentional genetic engineering) have resulted in a modern watermelon that bears no resemblance to its African ancestor. Modern (artificial) watermelons are sweeter, juicier, more colourful and easier to grow than their ancestral varieties. 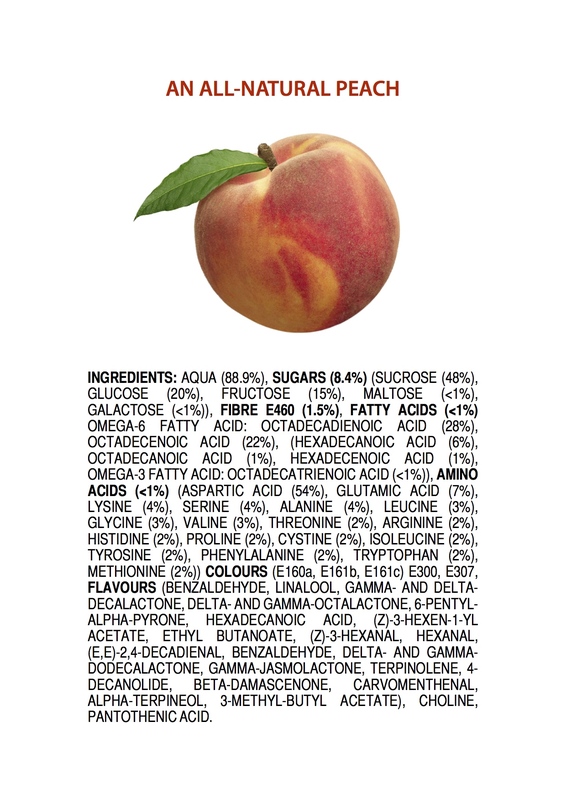 Peaches used to be hard, cherry-sized fruits with giant pips. 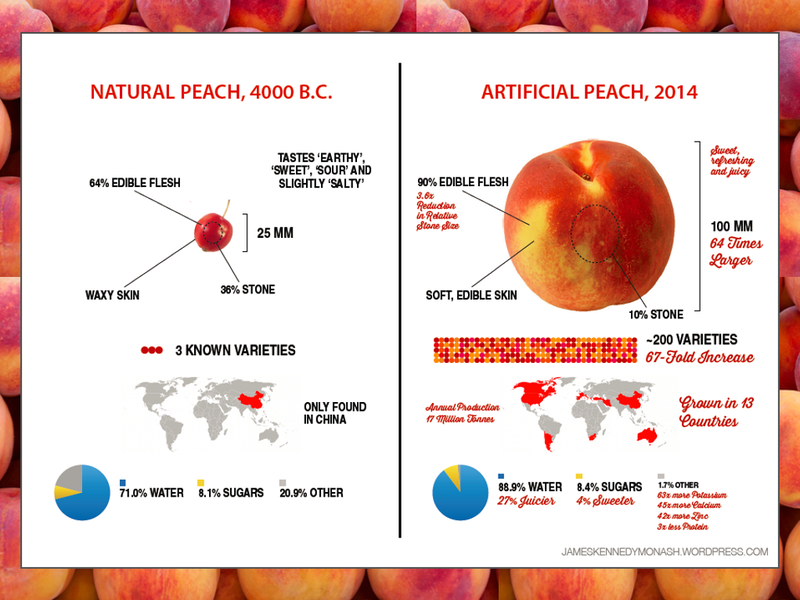 Like corn and watermelon, peaches became larger, sweeter and juicier over thousands of years of inadvertent genetic engineering. Before agriculture, carrots were white and spindly. Wheat was tall and scrawny with little calorific value. Apples were tiny and sour with giant pips (like crab-apples today). Strawberries were tiny, bananas had stones in them, and pigs were viscous creatures with tiny backsides that made for a not-so-delicious ham. Cows didn’t produce much milk (just enough for their own calves) and chickens were skinny little creatures that laid eggs weekly rather than daily. 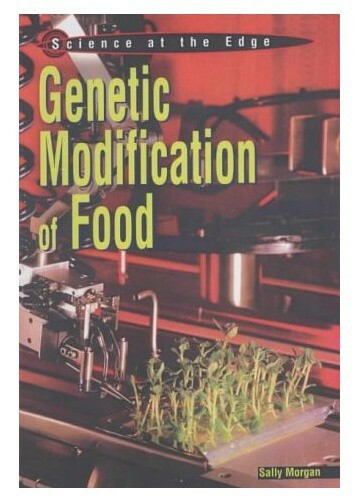 Every species that’s ever been farmed by humans has been genetically modified over time as a result. I keep making this point because our ancestors deserve credit for their hard work: they toiled in the fields for thousands of years to breed plants and animals that are suited to our modern tastes and lifestyles. For modern humans to call the results of our ancestors’ hard work ‘natural’ is an insult to the millions of ancient farmers who worked so hard to produce them. 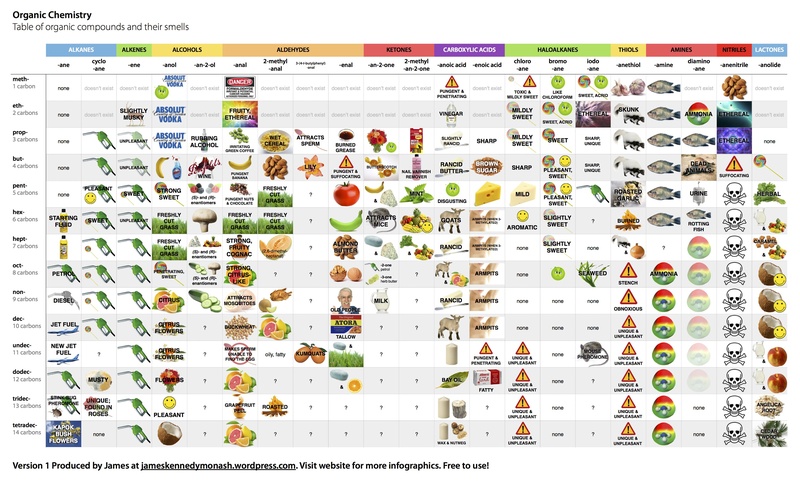 Engineers (including genetic engineers) know that humans have toiled for millennia to change nature and suit it to our own needs – animals became tamer and meatier, and plants started producing more edible portions. I want to counteract the misconception that humans encountered nature in a ‘pristine’ state. [ancient humans] toiled in the fields for thousands of years to breed plants and animals that are suited to our modern tastes and lifestyles. 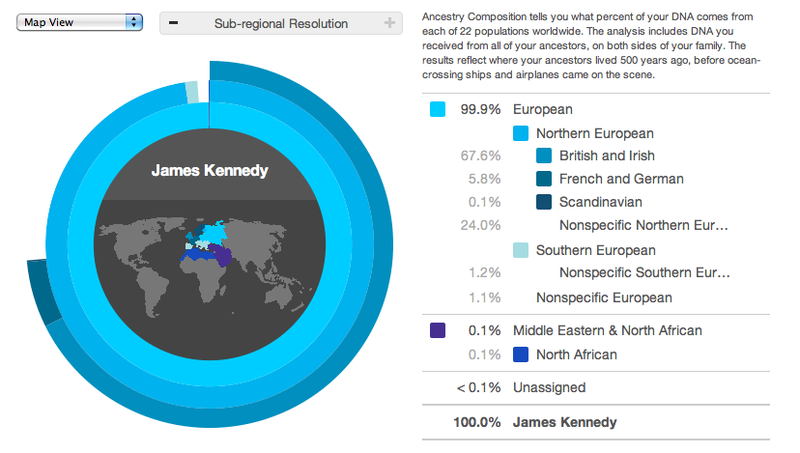 For modern humans to call the results of their hard work ‘natural’ is an insult to our ancestors. I show the above documentary my Year 10 Science students to demonstrate what is currently being produced using genetic engineering techniques. The video explains all the concepts mentioned in this article and is accessible for and educated audience of any age. 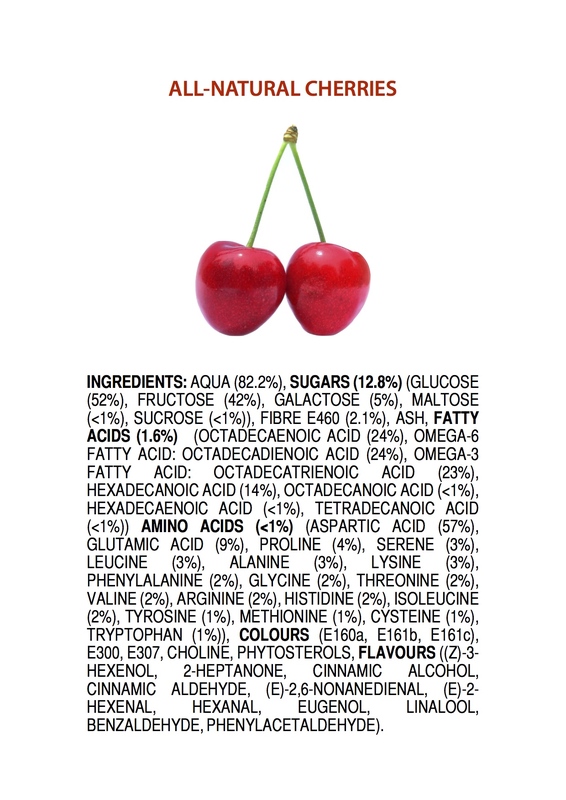 This post is part 4 in a weekly series on chemophobia. 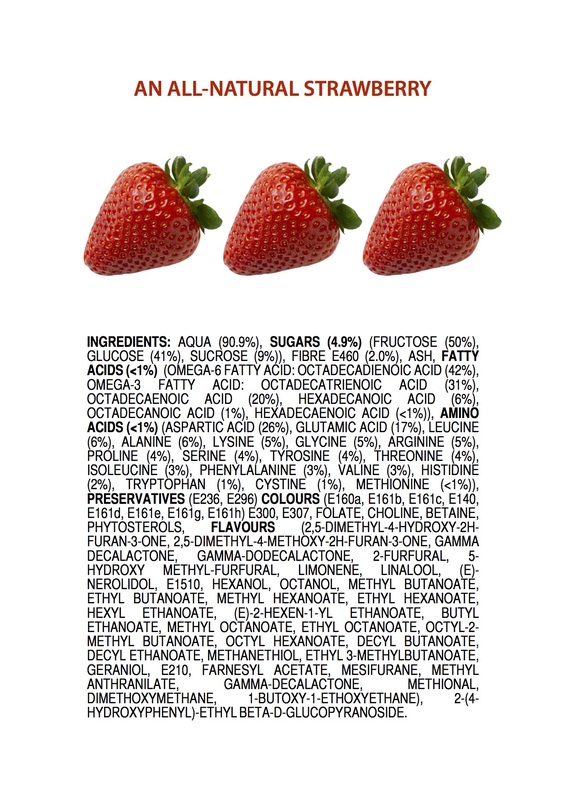 Next week, we’ll look at the psychology behind chemophobia. A modest cover for a modest book. Rapid tour of the sciences, from Chemistry to Biology. Reading this, I feel like one of those busy tourists who takes a coach-tour of 17 European countries in the same number of days. By reading this book, you’ll get a glorious tour of all the subjects in bold above. Equate that to dozens of stamps in your passport. You’ll learn why spider silk becomes insoluble when it solidifies as it comes out of the spider (and thus can’t be re-constituted like dried vermicelli can). 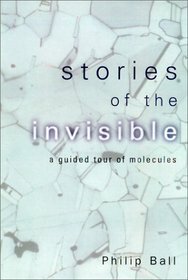 You’ll learn the history of some chemical discoveries (all of which occurred by accident). You’ll learn why bacteria can ‘swim’, and how this technology can be harnessed to make nano-robots. 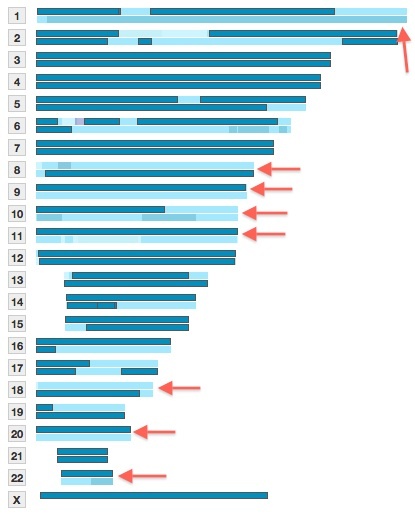 You’ll learn how ambiguous names such as “A-bands” and “H-zones” (in muscle sarcomeres) indicate that the discoverers hadn’t the faintest clue as to their purpose. On top of all that, you’ll even learn how nerves work (that’s physiology). This book even dispels my two favourite high-school lies: first, that mitochondria are round (actually, they are long and blobby, like the wax that drips down the side of a burning candle); and second, that ATP has a “high-energy phosphate bond” (actually, it’s only a high-energy bond under normal cellular conditions because cells manufacture a strong intracellular disequilibrium in favour of ATP). Each edition changes colour. Fifth edition is red. Fourth edition is grey. The KitchenAid of biology. All other biology textbooks are just accessories. 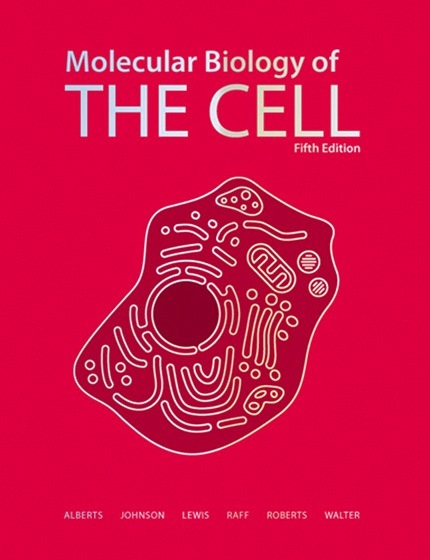 Molecular Biology of the Cell, or “Alberts'”, as it’s known colloquially, is the cornerstone of a university education in biology. All biology undergraduates will have seen it, most of them will buy it, yet none of them will actually read it. They should. Alberts’ details every aspect of cell biology, and delves deeply into physiology, neurology and pharmacology as well—rendering some undergraduate textbooks in those fields redundant. Illustrations are crisp, clear and never excessive. Colour is used for clarity but not for aesthetics. The text is prose-heavy and reads like a story so it can be read cover-to-cover quite comfortably (albeit slowly). And that’s exactly what students should do. Yes, I read a photocopied version of this book. This is commonplace in China. I’ve changed many times. At 17, I used to drive at 130 mph and get searched by police for “looking suspicious” (a vicious cycle). At 19, I became a Cambridge student, at 21 became a raving Communist, and just one year later became an ideological capitalist. Now, at 23, I’m studying Chinese and Buddhism at home with Silver Needle Pekoe tea, or as the Buddhists would say, “I’ve stolen my monkey brain”. I recommend it. I can therefore connect easily with the thesis of this book: that the brain is plastic. Reading neuroscience usually brings one of two outcomes: I either self-diagnose a plethora of conditions (this occurs when the descriptions are flattering, such as the OCD in Steve Jobs or the Aspergers’ Syndrome in The Essential Difference); or I am disgusted by the patients described and thus feel more normal than ever. This book is certainly the latter. 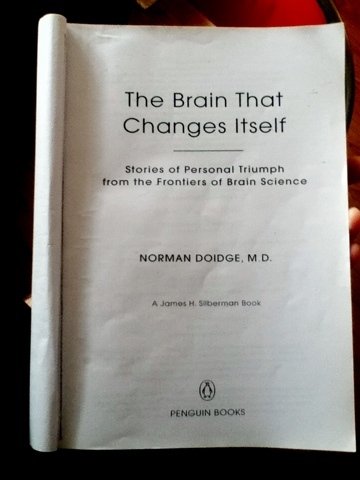 The Brain that Changes Itself is mostly an enlightening (rather than disturbing) read. It makes advances on many books I’ve read. It uses scientific animal models and human case studies to ‘prove’ the new, emerging theory of brain science: that the brain is plastic. The Brain that Changes Itself is more insightful on autism and Aspergers’ Syndrome than Simon Baron-Cohen’s The Essential Difference. Improper release of BDNF (brain-derived neurotrophic factor); and excessive white noise during brain development could cause autism. This was even proven using rats! This book stops short of explicitly stating a cure for autism, but the reader can infer a cure from the information given in this book. The author doesn’t write the cure due to its “capability for misuse”. 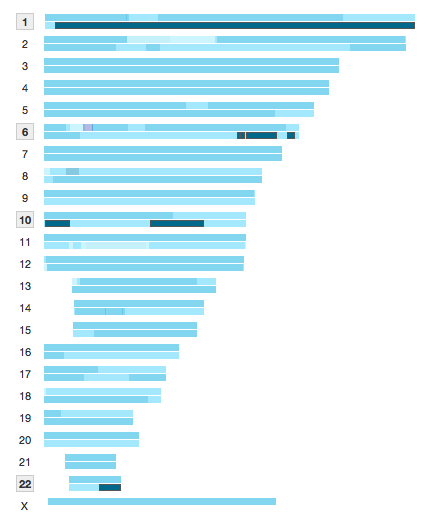 You’ll have to decode it for yourselves, which is infinitely more exciting. The Brain that Changes Itself usually agrees with Buddhist teachings. On page 171, we see a direct parallel with The Heart of Buddha’s Teaching with, “Buddhists will observe the effects of anger, rather than the cause, and therefore separate themselves from it”. Both books tell us how learning only arises from “focussing”, “being present” and giving “undivided attention”. (The “deliberate practice” in Malcolm Gladwell’s Outliers is essentially the same phenomenon.) Buddhism has been teaching us this for 2,600 years. Happiness by Buddhist monk Mathieu Ricard tells us that “love wipes out previous memories, especially bad ones”. The Brain that Changes Itself uses science to tell us exactly how this happens. Oxytocin is released when we fall in love, which makes us feel warm and trusting of our new partner. Since falling in love requires simultaneously “falling out of love” with previous partners, oxytocin also wipes parts of our memory. This has been proven using studies in using rats. Finally, The Brain that Changes Itself tells us that long-term depression was found to cause hypothalamus shrinkage, especially in the “critical period” of brain development. Short-term depression had almost no effect on hypothalamus size. The hypothalamus shrinks to decrease our sensitivity to the negative effects around us. The result is, unfortunately, a desensitisation of pleasure as well as pain. Schizophrenia, ADHD and bipolar disorder are all implicated.